AKG has been breaking barriers in audio technology for years, and the company looks to expand their popular N-Series with their AKG N5005 headphones. Flaunting studio quality sound and a brilliant design, the N5005 were made with precision, courtesy of AKG working with sound curves and frequency responses to give an optimal sound quality that listeners will love. 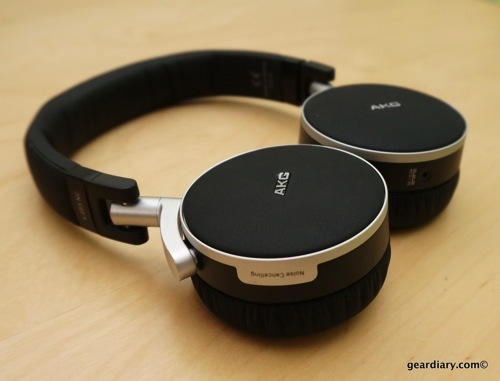 I’ve long been a fan of AKG’s headphones. I like their aesthetics. I like their build. 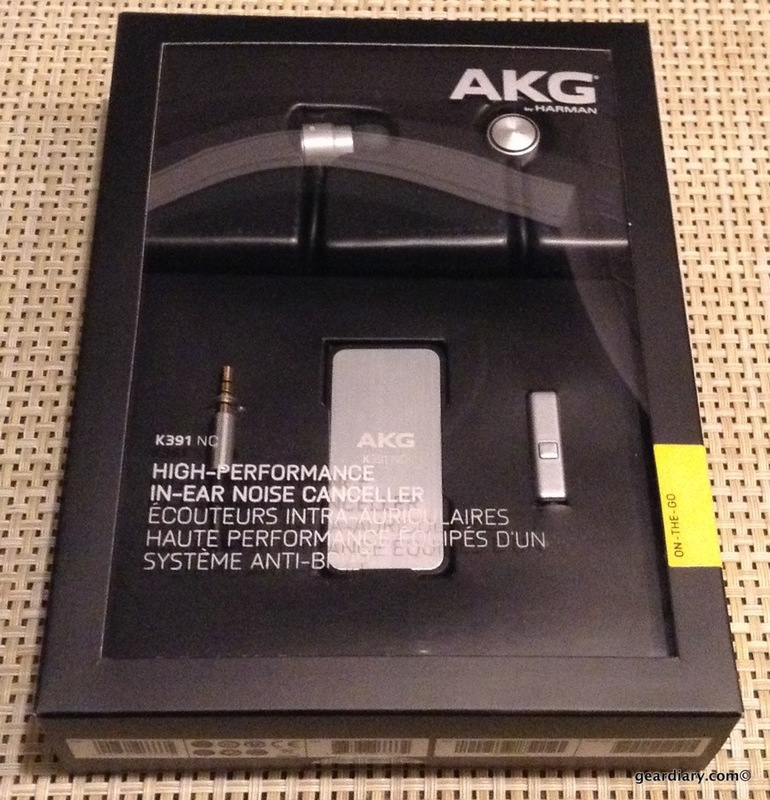 Most importantly, I like the tuning that AKG brings to their music products. It simply sounds good to my ears. 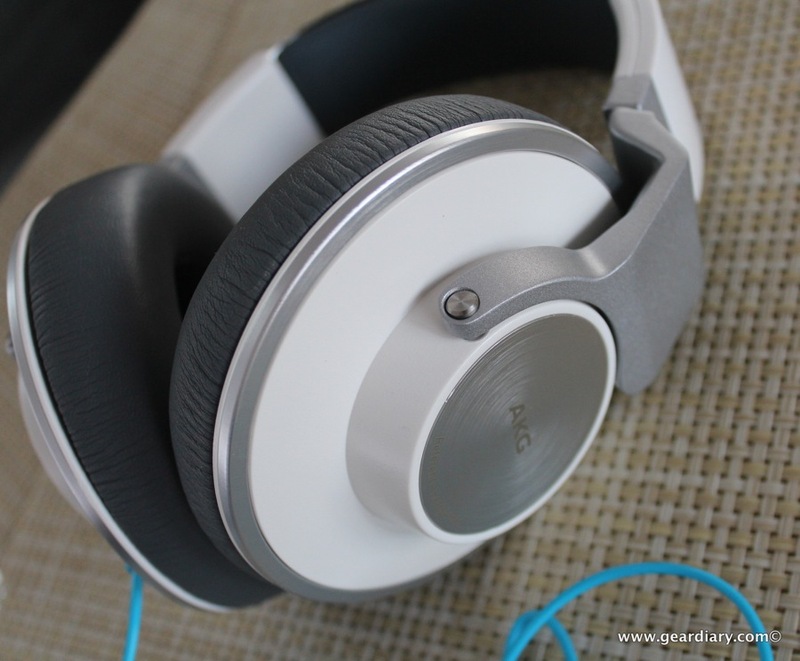 That’s why I was excited to check out the new AKG N60NC Wireless. 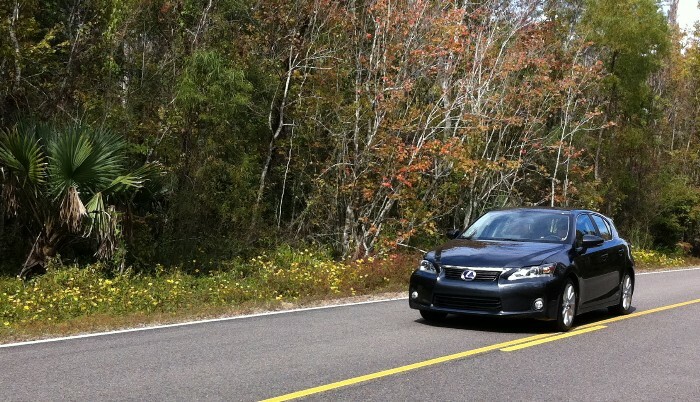 I’ve reviewed the N60NC but now… they’ve cut the cord! Another one my favorite CES visits each year is with Harman. 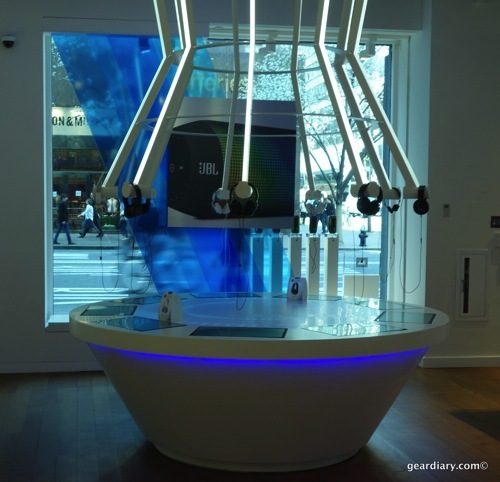 As someone who absolutely loves AKG, JBL and Harman Kardon audio products, time at the Harman display space is like being a kid in a candy store. I missed it, but Judie spent some quality time before heading to see Sting in concert. With summer slowly approaching, there’s one thing that is for certain, I’ll be poolside. 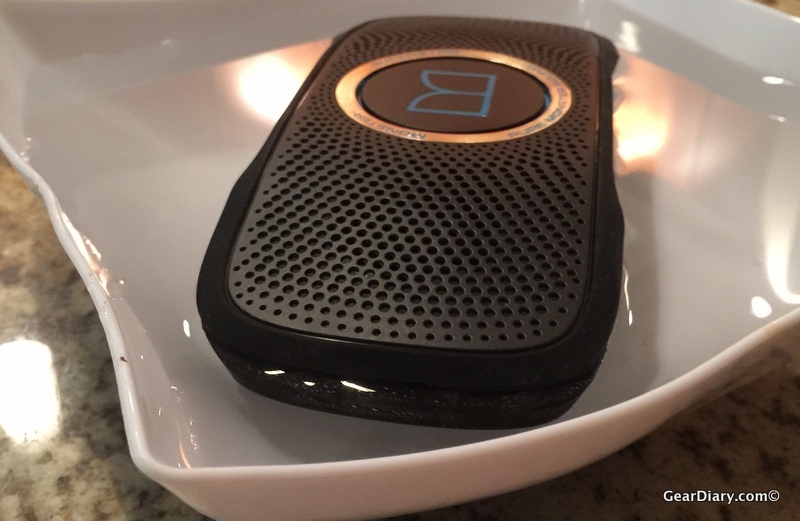 And courtesy of the ultra-portable Monster Superstar Backfloat Bluetooth Speaker, I’ll be able to to enjoy the warm weather with a few of my favorite tunes. Designed to compete with the likes of Beats By Dre, I will admit, I was skeptic when I saw the AKG Y55 Headphones arrive at my door. As a self-proclaimed audiophile, I’ve been unimpressed with headphones that just attempt to be bass heavy. But I’m glad I took a few days to test these bad boys out. 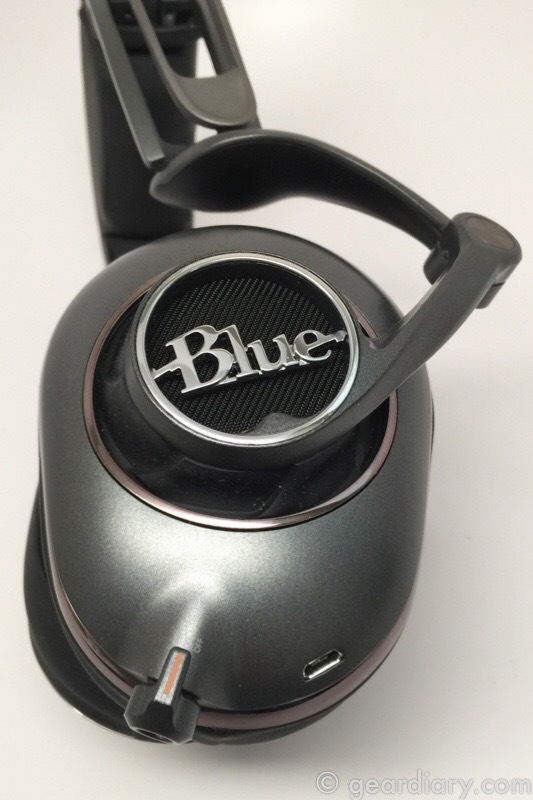 Blue (formerly Blue Microphones) began teasing music-lovers at CES 2014 that a new type of headphone was coming. When the $349 Blue Mo-Fi Headphones were revealed, it was clear the company was not messing around with its initial headphone market entry. 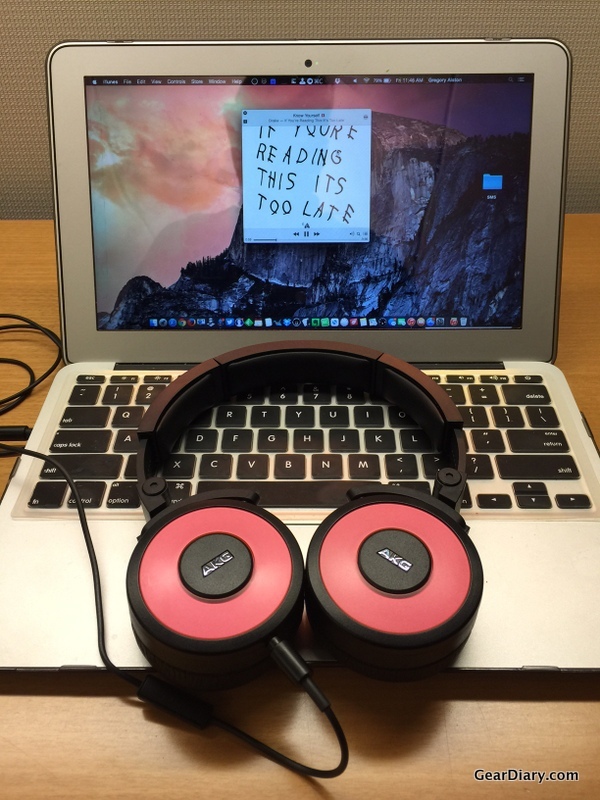 The Mo-Fi look and sound unlike any other headphone Judie and I have tried, and we’ve tried a lot! 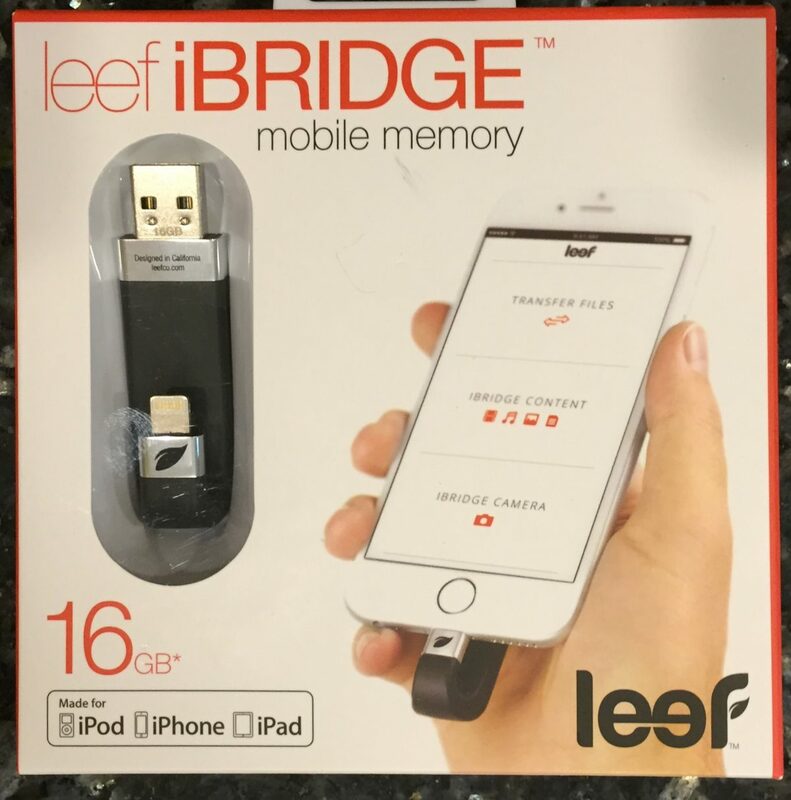 Judie wrote about the Leef iBRIDGE late last year, and at CES they provided us with a review sample to check out. I love the Leef Bridge USB 3.0 storage solution for Android, and was excited to check out the new iOS external solution. 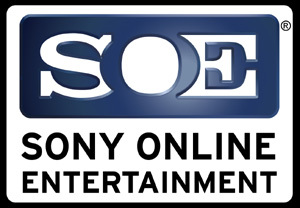 With an odd shape and requiring a special app, it still impresses and has become essential! I had a meeting at the Harman International flagship store in Manhattan yesterday. I arrived early, so I spent some time checking out the store. 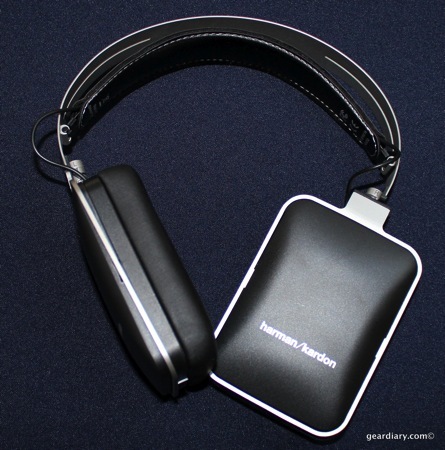 While there, I helped sell a pair of JBL S400BT wireless headphones, and I took a closer look at the Harman Sound Spider; it lets you listen to headphones before you buy. I’m a huge fan of AKG headphones. 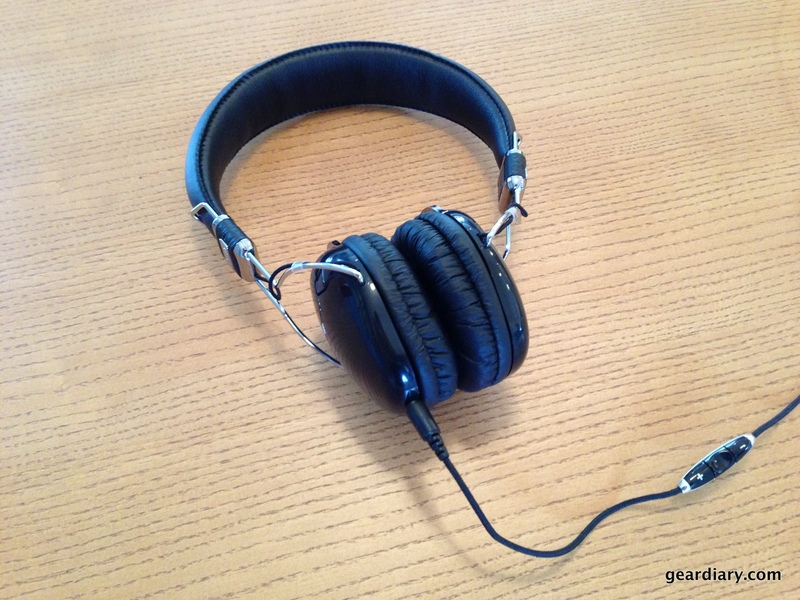 I reviewed the AKG K551 and continue to enjoy using them. 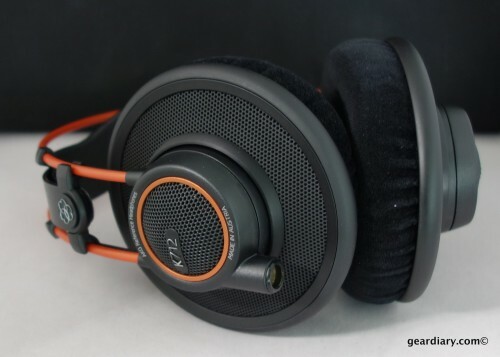 When I saw the MSRP $699 AKG K712 Pro Headphones for just over $300 over on Massdrop, I jumped. They were still pricey, but you get what you pay for. These headphones are amazing. Here’s my first video look. 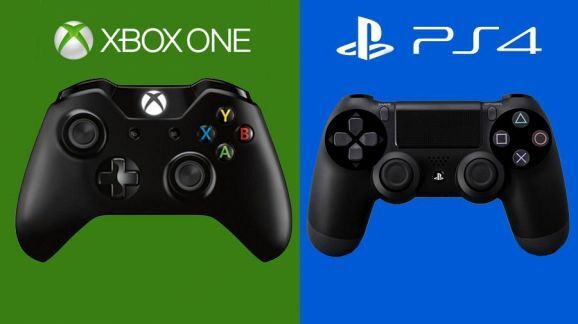 Speakers, watches, headphones … my phone seems to keep losing wires, yet it continues to communicate with more devices. Being free from wires is an awesome feeling. It’s like getting shackles taken off, and being able to roam about freely. 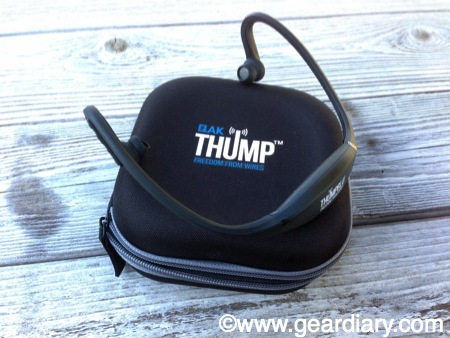 I recently had the opportunity to test out the $99 Thump Case Pack and go wireless; let’s take a look. AKG’s new K323 XS in-ear headphones are “a breakthrough in studio-quality sound in a compact package”. 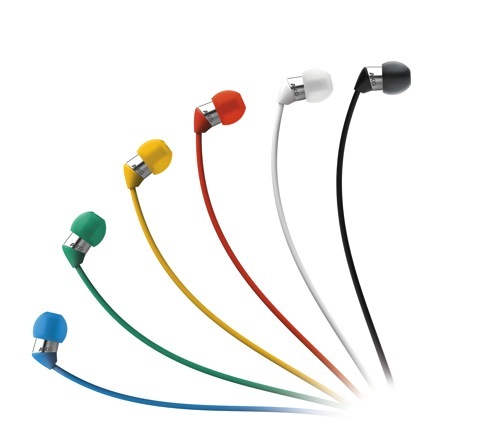 The K323 XS come in six different colors and promise big sound in a small package thanks to 5.6mm drivers, an enclosed back design and an innovative ear-tip design. The headphones and carrying pouch start at $39.00. Check them out.